Allison joined CPI in 2008 and focuses on pre-MBA and on-campus MBA recruiting for investment clients across several strategies. 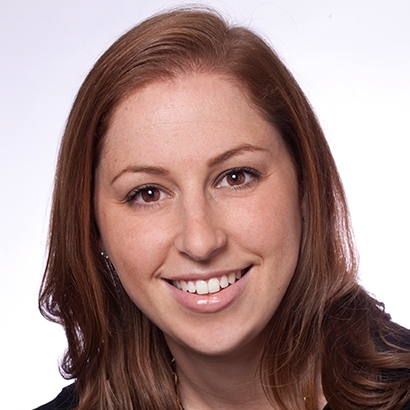 Prior to joining CPI, Allison worked with a pediatric hematologist at Weill Cornell Medical College/NYPH, doing clinical research with independent pharmaceutical companies. She was responsible for overseeing Phase I/II clinical studies related to a rare blood disease found in both children and adults. Allison graduated from Cornell University with a BS in Human Development from the College of Human Ecology. She was a four year, varsity letter winner and captain of the Cornell Women's Lacrosse team. After graduating from Cornell, Allison played for NYAC Women’s Lacrosse team. She remains an active alumnus of Cornell, as well as St. Paul’s School for Girls in Maryland.